It's official! 50 Cent announced that G-Unit will be releasing a new album. 10. It's official! 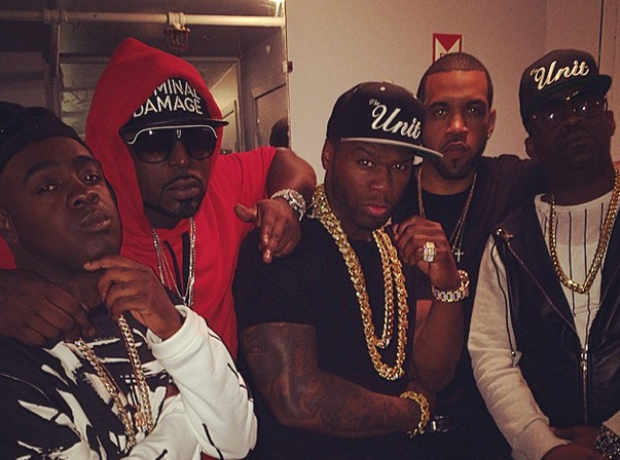 50 Cent announced that G-Unit will be releasing a new album.